Everyone needs a little time to get away from it all, to be alone with our thoughts or to settle in with a good book. But when that alone time is excessive, we become at risk for social isolation – an all too common occurrence as we age. And its effects are more detrimental than you may realize, with the potential to impact both physical and mental health in a variety of ways. Help your senior loved ones enhance their social engagement and improve their health by enlisting the caring services of Hired Hands Homecare. 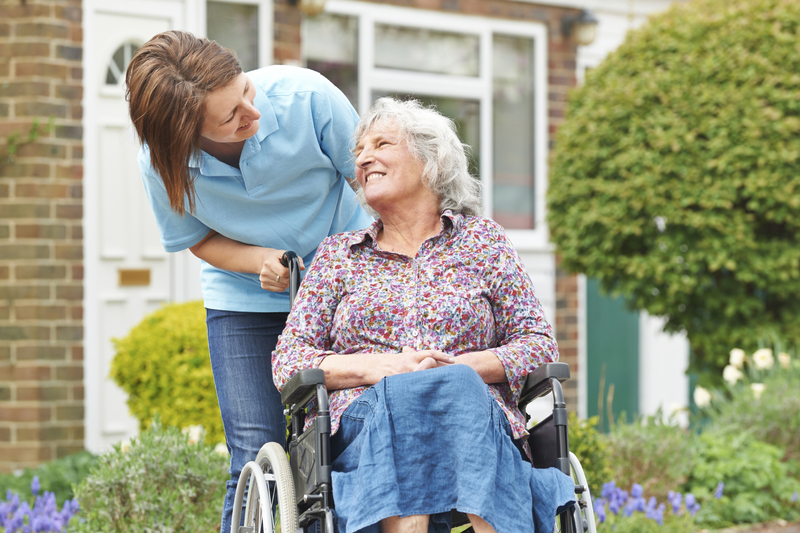 Whether your needs are long-term and ongoing, or you just need a little extra assistance, your loved one will be carefully matched with a compassionate, fully trained and experienced caregiver. Learn more about our in-home care services in Marin, Sonoma, Napa, Tri Valley and Solano by contacting Hired Hands Homecare at 866-940-4343.